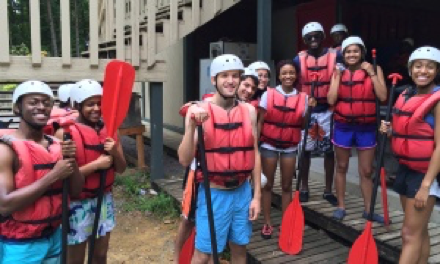 Challenge is OMED’s signature summer 5-week academic residential program for incoming students. In Challenge, students are immersed in the Georgia Tech environment; they live in on-campus housing, take classes provided by Georgia Tech professors, and participate in cultural, professional, and academic workshops and activities. 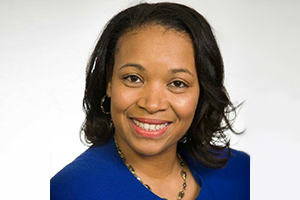 Challenge is designed to help prepare incoming first-year students for a successful college career by equipping them to address the 7Cs (Computer Science, Chemistry, Calculus, Communication, Career development, Cultural competency, and Community Service). 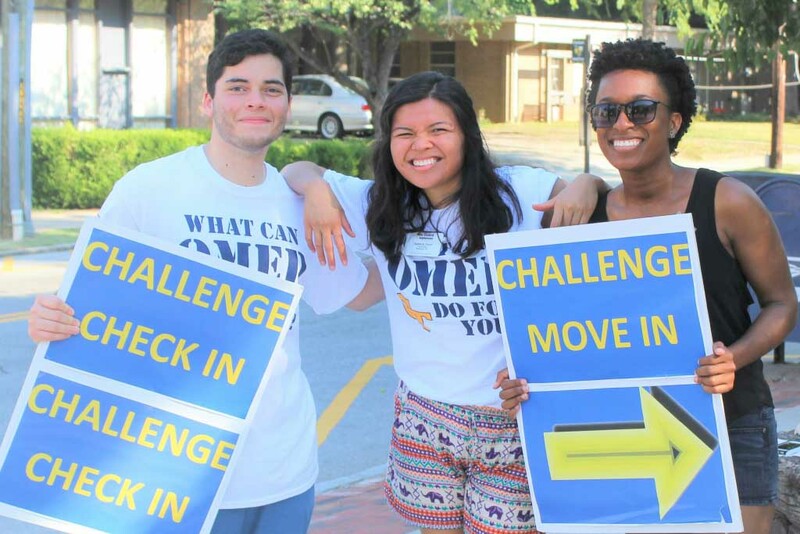 Challenge participants develop a strong Georgia Tech peer, resource, and corporate network before entering into their first academic year. 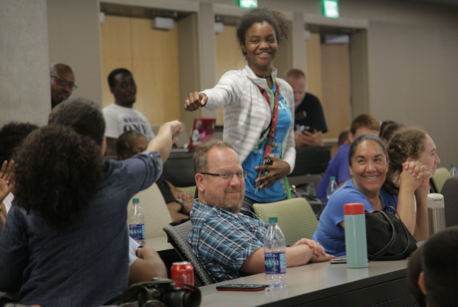 This program offer students enhanced skills over other first-year students by illuminating the challenges they will soon face in the Fall term at Georgia Tech and providing an arsenal of tools to excel. Challenge 2019 will be held June 22 - July 26. Over 20 years of data reflect that students who participate in Challenge graduate at a higher rate with superior academic performance than their non-Challenge counterparts. Attend courses taught by Georgia Tech professors and obtain an academic head start into the Institute’s curriculum. Experience living on campus and interacting with roommates. Get to know over 100 incoming and current Georgia Tech students. Foster a close peer network on campus prior to the beginning of fall semester. Network with representatives from Fortune 500 companies. Accept the challenge, and apply today! More details about costs, housing, food, FASET and the Challenge application process. Discover the courses and activities offered during this five-week academic preparation program. The Challenge Counselors serve as role models and peer mentors to incoming freshmen and assistants to OMED staff throughout our signature summer academic preparation program. View the photo gallery from past Challenge programs.